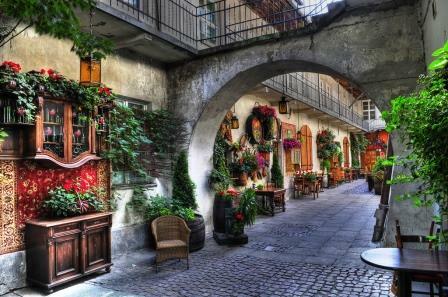 Hotel Eden occupies a carefully restored 15th century building in the heart of Kazimierz, Krakow s old Jewish Quarter. It offers a mikveh (Jewish ritual bath), spa facilities and free Wi-Fi. This is the former home of Isaac Jakubowicz, founder of the Isaac Synagogue. For the efforts made in the renovation and preservation of the architecture, Hotel Eden received the Award Maecenas of Culture of the City of Cracow. In its pre-renovation state Hotel Eden can be seen in the film Schindler s List. 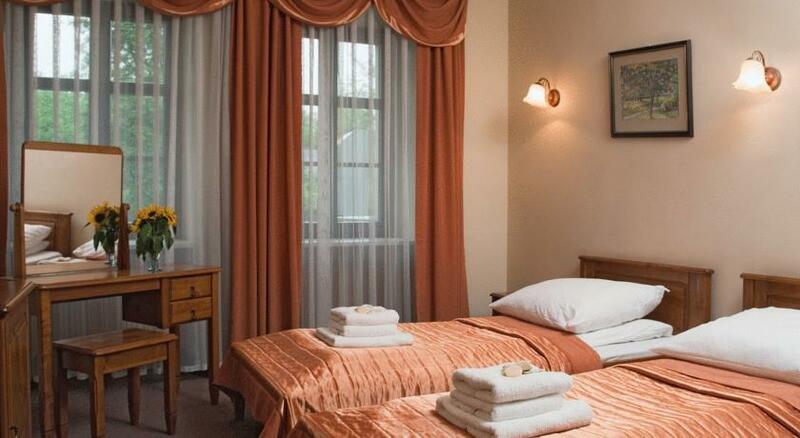 Hotel Eden is perfectly situated right in the heart of Krakow s old Jewish quarter - Kazimierz. The hotel close to many historical sites such as The Remuh synagogue, Old Synagogue, Wawel Castle, Schindler s factory and the former Jewish ghetto in Podgorze. The medieval Main Market Square with famous St. Mary s Church and Cloth Hall is an easy 10 minute walk away. Hotel Eden offers 27 rooms equipped with bathroom, fridge, satellite TV, telephone, free WiFi internet access and an additional computer for hotel guests in the lobby ,The hotel offer his guests Sauna, massage treatments and a salt grotto. 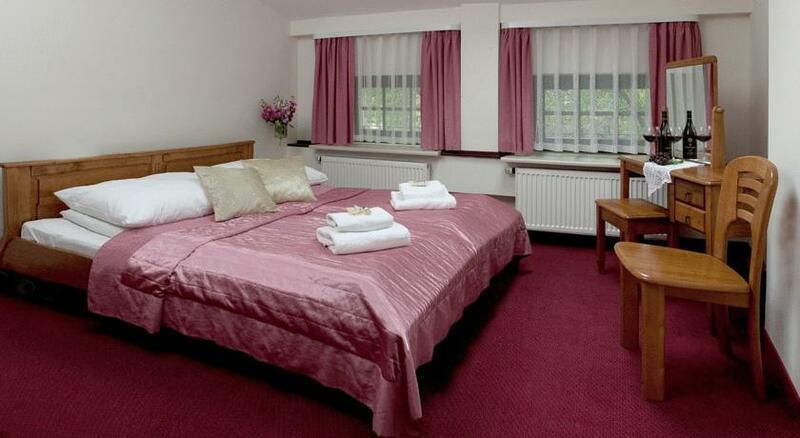 The hotel located a few minutes walk from kosher restaurant and synagogue. Synagoga Poppera, Szeroka 16, Kraków. The hotel offer kosher breakfast in extra charge of 25 zloty. 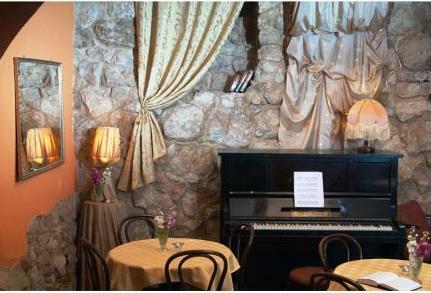 Hotel Eden occupies a carefully restored 15th-century building in the heart of Kazimierz, Krakow s old Jewish Quarter. It offers a mikveh -Jewish ritual bath, spa facilities and free Wi-Fi. This is the former home of Isaac Jakubowicz, founder of the Isaac Synagogue. For the efforts made in the renovation and preservation of the architecture, Hotel Eden received the Award Maecenas of Culture of the City of Cracow. In its pre-renovation state Hotel Eden can be seen in the film Schindler s List Hotel Eden is perfectly situated right in the heart of Krakow s old Jewish quarter - Kazimierz. 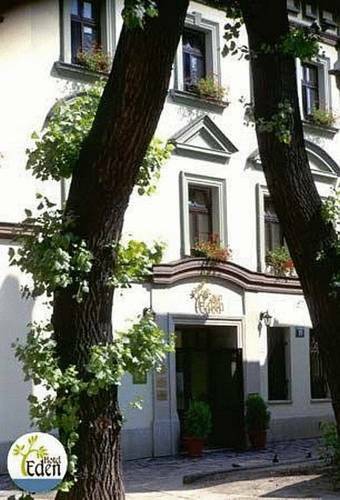 The hotel close to many historical sites such as The Remah synagogue, Old Synagogue, Wawel Castle, Schindler s factory and the former Jewish ghetto in Podgorze. The medieval Main Market Square with famous St. Mary s Church and Cloth Hall is an easy 10 minute walk away. 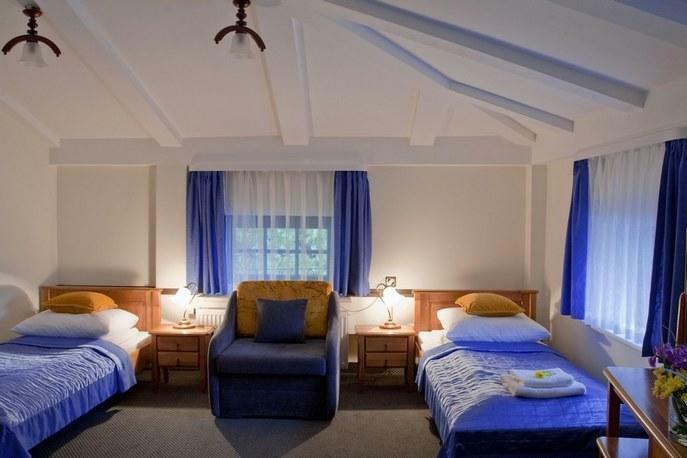 The hotel offers 27 rooms equipped with bathroom, fridge, satellite TV, telephone, free WiFi internet access and an additional computer for hotel guests in the lobby. 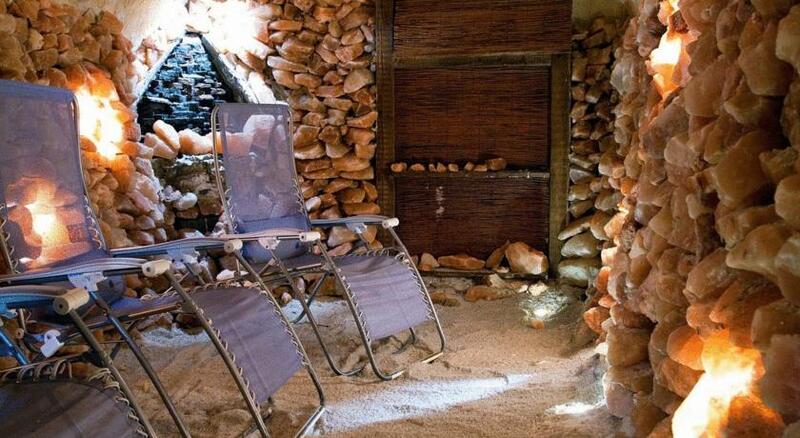 For a modest fee you can use our unique Salt Grotto as well as the more traditional forms of relaxation: sauna and massage. From shopping to sightseeing, Kraków has a wide range of daytime activities. Make sure to get your rest, the city has a pulsing nightlife. The square is mostly about atmosphere it is alive and bustling with locals and travelers, coming and going. There s no need to make concrete plans in Rynek Glówny, in fact, you might prefer to just sit at one of the several patios with a hot coffee or a cold beer and people-watch. There is no other Jewish museum in Central-Eastern Europe of a comparable size that is as innovative as the Galicia Jewish Museum in terms of its positioning vis-à-vis exhibiting Jewish culture, the Holocaust, and present-day Jewish life all under one roof. This learning experience can be built not only by way of a passive visit to the Museum’s exhibitions, but also through active participation in a wide range of cultural, artistic, and educational programmers. The history and Culture of Jews in Kraków. In the exhibition arranged in the authentic interior of an old synagogue embroidered Ark curtains -parokhets- and Torah adornments. Part of the exhibition in this hall is dedicated to the most important holidays of the Jewish calendar and the traditional man s and woman s costume. There are artistic craft items, paintings and reproductions of photographs and postcards that illustrate traditions and habits. Recommended to book places in advance. 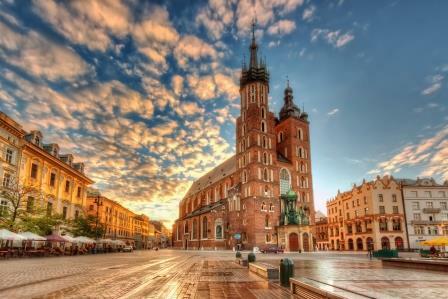 There is flights from Europe directly to Krakow or to Warsaw and from there another flight to Krakow. Its recommended to take a taxi from Karkov air port to the hotel, its about 25 minutes drive.